Love Local. Support Indie. 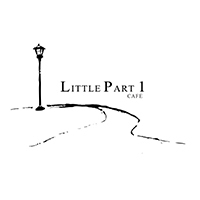 Little Part 1 Cafe is an Indie Cafe located somewhere along quaint Upper Thomson Road. Serving comfort food, coffee and alcohol that make the world goes round. Neither work nor home, they call themselves "The Third Place". 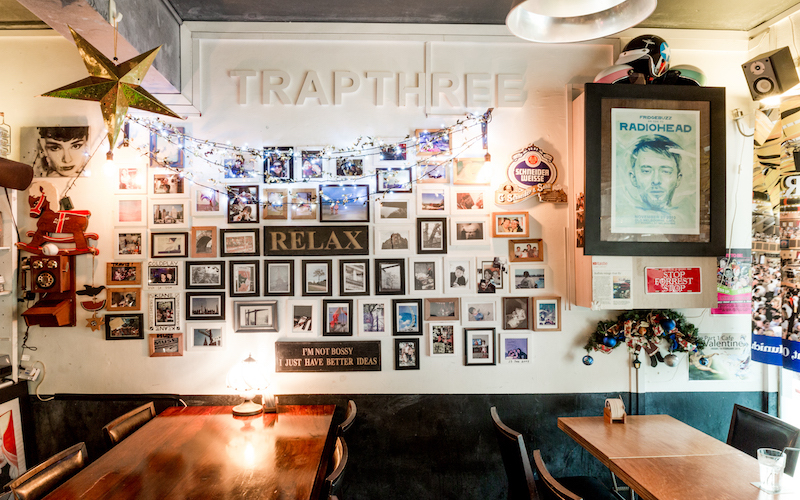 With wooden furniture supporting interesting bits and bobs of decorations, and an antique-looking photo wall, no one place in the cafe is dull, each channeling a different form of Indie vibe.